We support the work of the Fatherhood Institute ‘one of the most respected fatherhood organisations in the world’. We do this by sharing details of fundraising campaigns like ‘FRED‘ and annual taster events such as ‘Fathers’ Story Week‘. 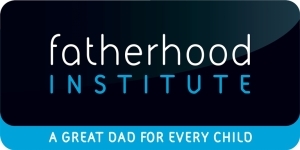 Find out more about the Fatherhood Institute and their work here.